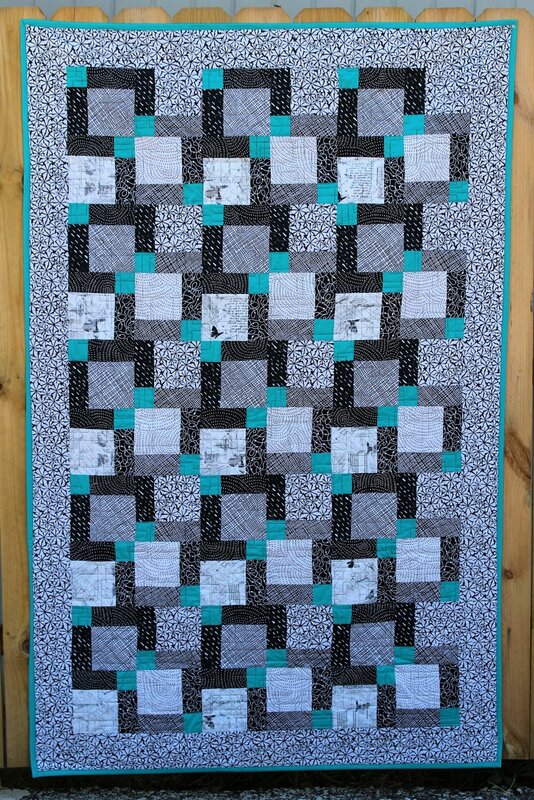 The Disappearing Nine Patch is an easy quilt to make and looks impressive when finished. 1/3 yd of nine fabrics (1-light, 4- medium, 4 dark) Light and dark may be switched depending what you want for accent. This picture has dark as the center block.